Get behind the wheel of the iconic Jaguar E-type from the 1960s! Experience the style and power of the 4.2 litre engine E as you race around corners and make the most of this classic gem. Great fun. 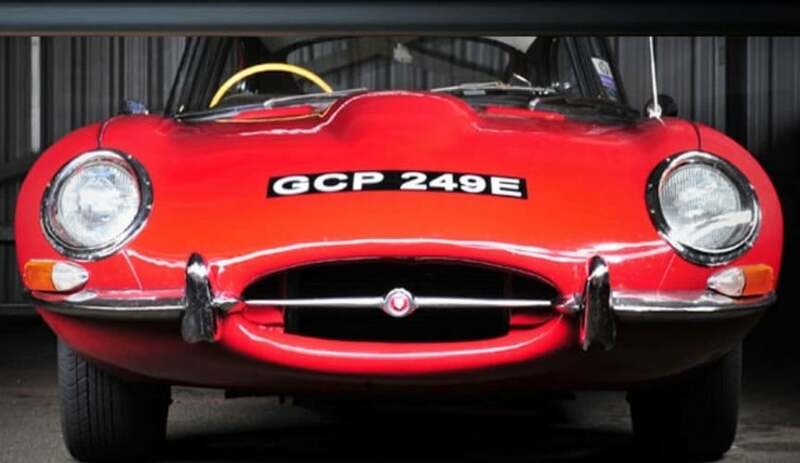 If you are a classic car enthusiast, or are looking for a gift for someone who is, then look no further than this awesome Jaguar E-type driving experience in Fife, Scotland. Get behind the wheel of this classic gem and really drive in style during an utterly exhilarating experience - and one which you will remember forever. Under the watchful eye of an expert instructor, head out onto the open road and appreciate the outstanding style and handling of this exceptional supercar, and the power of its smooth 4.2 litre engine. The Jaguar E-type is one of the most desirable cars to enthusiasts around the world, and as you experience the power of the 270 bhp engine and the fantastic buzz you get from driving such an incredible vehicle, it won't be hard to see why! Utterly electrifying.The day will begin with a welcome brief outlining the safety in the car and around the track before receiving information about how to manoeuvre this stunning vehicle. You will then be given personal tuition whilst taking part in a warm up drive in the Honda Civic Type R before sliding into the classic Jaguar for one of the most stylish drives of your life for 6 laps. The smooth interior will make you feel relaxed before embarking on your driving session. Throughout this session you will receive advice from your instructor enabling you to optimise your drive in the E-type. To finish off your session you will return to the centre for a debrief where you obtain a certificate of completion outlining your accomplishment in the Jaguar. Participants: The Jaguar E-Type Experience - Scotland is for 1 participant. This experience will go ahead in most conditions apart from snow. If you are unsure please contact the centre direct. An exhilarating experience. Well looked after by the team, and an Instructor/Advisor, second to none.